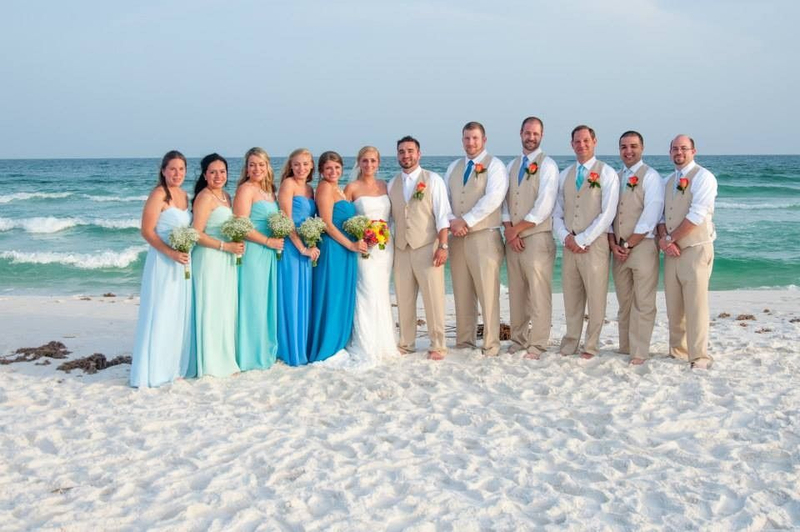 Whether you prefer Orange Beach, Perdido Key, Pensacola, or Destin, we at Emerald Beach Weddings, can service your wedding! 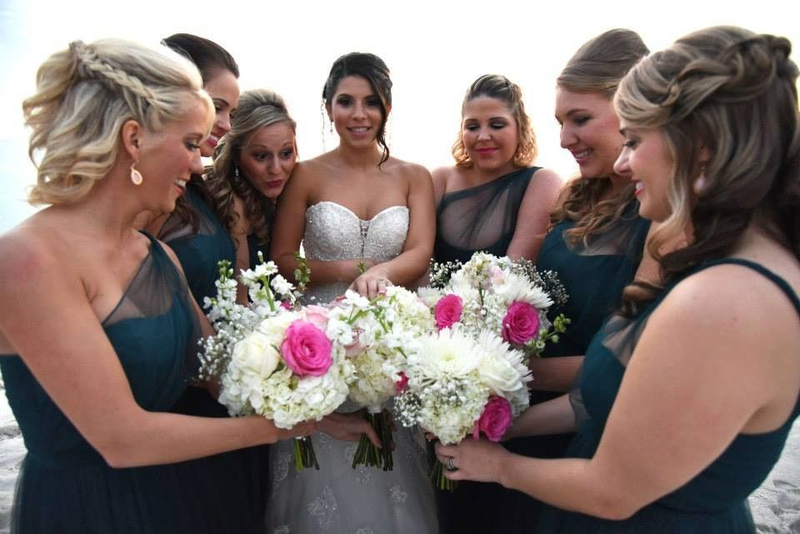 We’ll head to the public beach to perform the ceremony, or if you fancy a bay view, there are several waterfront parks that are perfect for a wedding! 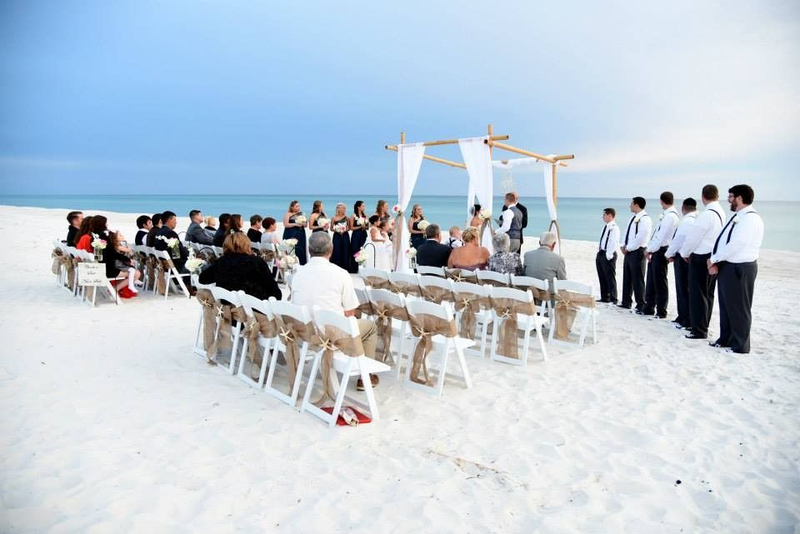 If you’ve already got your heart set on a specific beautiful backdrop, maybe at your beachfront home or condominium, we’ll be happy to service your wedding there as well! Pensacola Beach and Santa Rosa Island, are places where you, your family and friends can experience all the Florida Gulf Coast has to offer. Pensacola Beach is world famous for its sugar-white sand beaches and emerald-green waters. In fact, Pensacola Beach was recently selected as one of TripAdvisor’s Top 25 Beaches in the U.S., and our bordering neighbor to the east and west, the Gulf Islands National Seashore, was selected as the #3 beach in the U.S. and ranked in the top 25 worldwide. Both beaches are winners of TripAdvisor’s 2013 Traveler’s Choice Awards. A visit to Orange Beach and Gulf Shores offers the perfect balance of non-stop activity and lay-around-doing-nothing time. Something magical happens when you arrive on the Alabama Gulf Coast. The moment you arrive, the world starts to fade away. Maybe it’s the sound of waves gently lapping the shore or the smell of coconut oil. Perhaps it’s the white sand Gulf Coast beaches and sparkling emerald water. 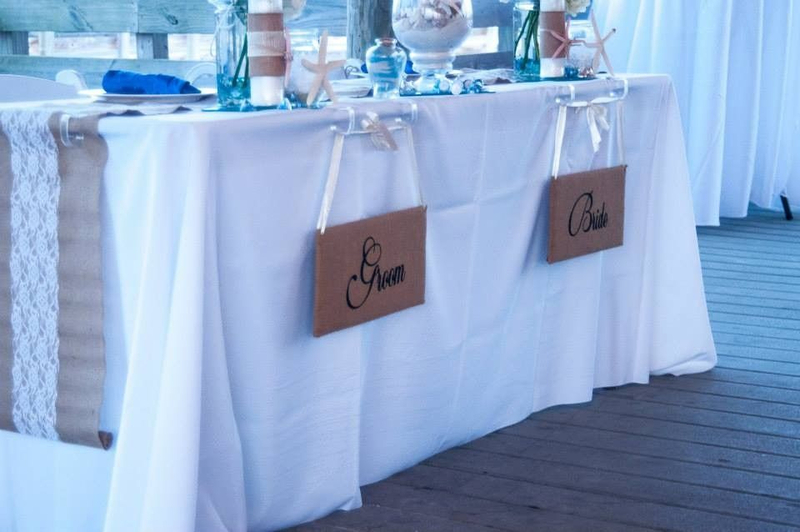 Whatever it is, your wedding is sure to be special here. Nestled between Pensacola, Florida and Orange Beach, Alabama is the pristine island of Perdido Key. Stretching 16 miles and surrounded by federal and state parks, Perdido Key is a Gulf Coast vacation destination that blends year-round outdoor festivals and activities with a laid-back beach atmosphere uniquely its own.